The issue of alcohol-impaired driving has received broad attention over the years, but drug-impaired driving also contributes to fatalities and injuries from traffic crashes. However, knowledge about the drug-impaired- driving problem is less advanced than for alcohol-impaired driving. 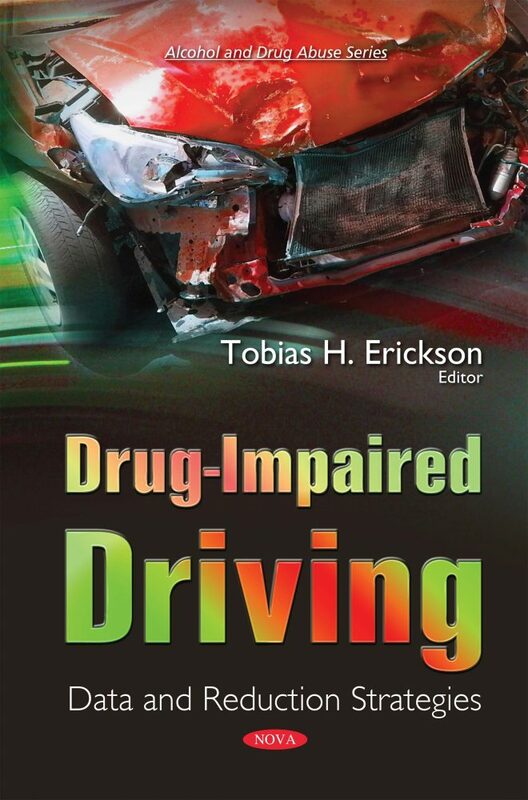 This book discusses what is known about the extent of drug-impaired driving in the United States; challenges that exist for federal, state, and local agencies in addressing drug-impaired driving; and actions federal and state agencies have taken to address drug-impaired driving and what gaps exist in the federal response. This book also summarizes a series of studies undertaken by the National Highway Traffic Safety Administration to acquire the information needed to address the general problem of drug-impaired driving.